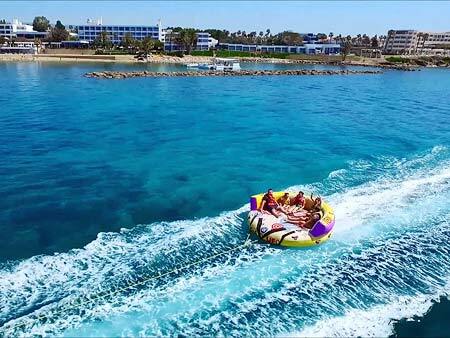 Surrounded by the sea, Paphos is the ideal place to enjoy water sports. Almost on every beach, there is a licensed company offering sea sports. There are many options, so definetely you will find something suitable for you, be it adventurous like parasailing or relaxed like snorkeling.